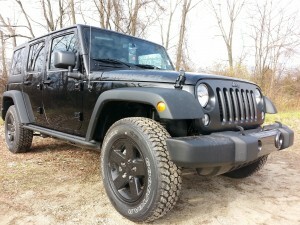 2016 Jeep Wrangler Unlimited Black Bear- Kayla's Pick of the Week! 2016 Jeep Wrangler Unlimited Black Bear- Kayla’s Pick of the Week! 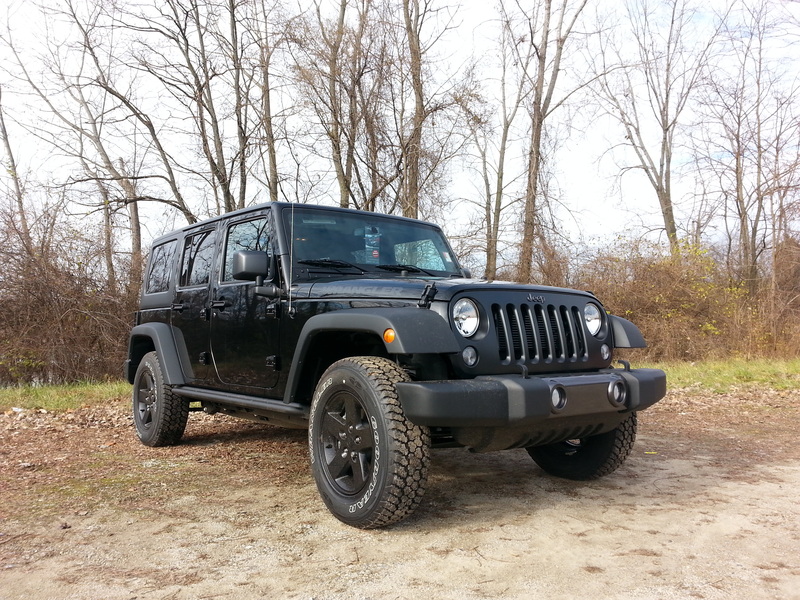 The Jeep Wrangler has long been synonymous with freedom, capability and adventure and the 2016 Wrangler Unlimited Black Bear 4wd is no different. 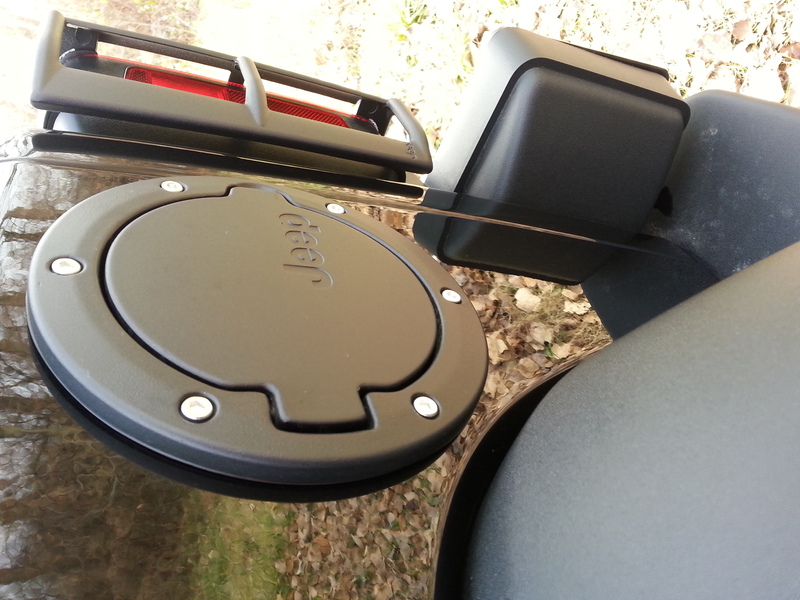 When you think of Jeep, you think rugged. 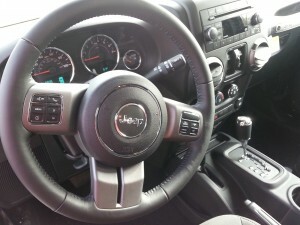 This Wrangler has a nice mix of feeling like a rugged off-road vehicle, while still being comfortable to ride in. 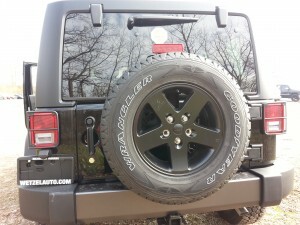 The hard top can be taken off for summer time driving, and replaced during the colder weather. 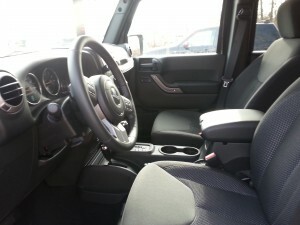 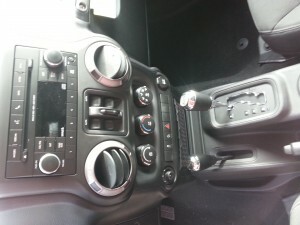 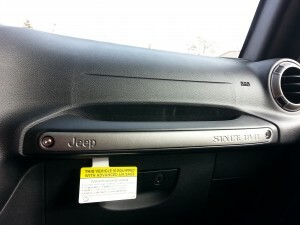 The interior is cloth, and has some really nice Jeep accents throughout . 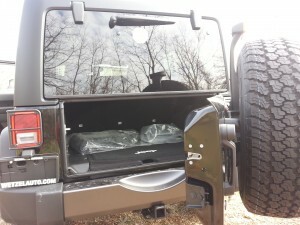 The seats are comfortable and roomy, and the back cargo area is definitely large enough to store supplies, gear, or groceries. Plus, it comes with a locking cargo area and concealed storage area perfect for any type of cargo. The exterior of this Jeep is classic. 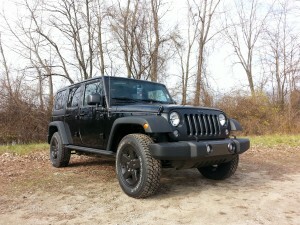 The black paint gives it a look of lean muscle that makes you want to take it out and get it dirty. 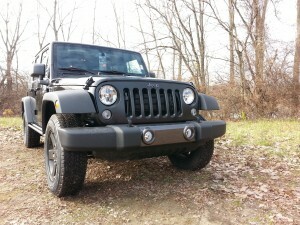 The front features the classic seven slot grille, and even sports front tow hooks for adventures off of the pavement. If you are in the market for a vehicle that is capable of taking you to unexplored territory and of picking the kiddos up from school, this Jeep is for you! 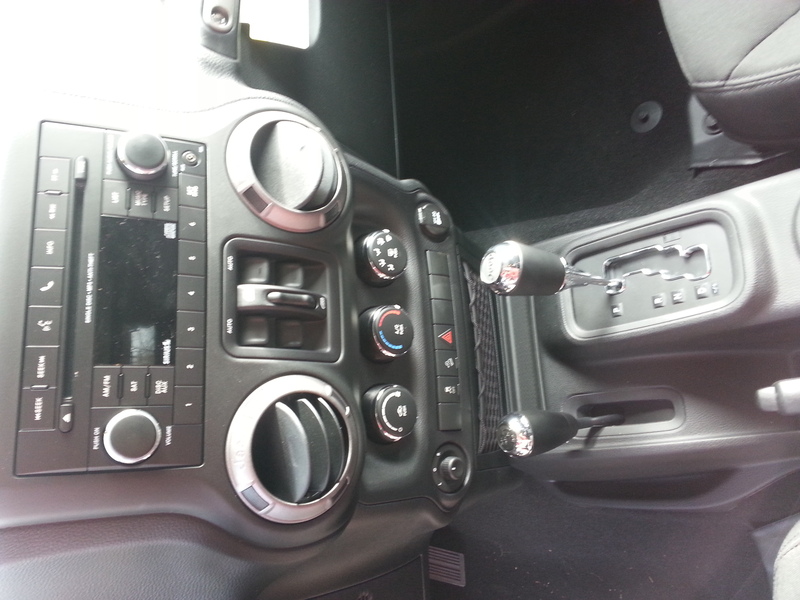 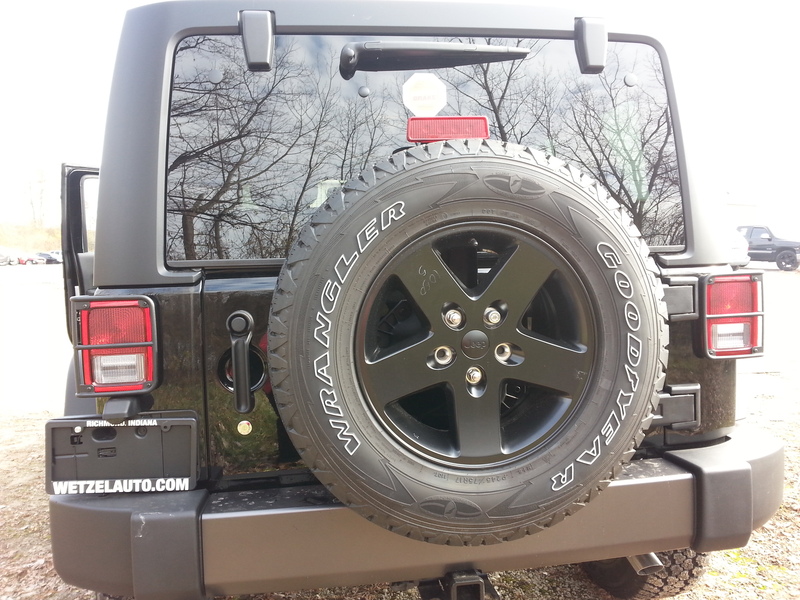 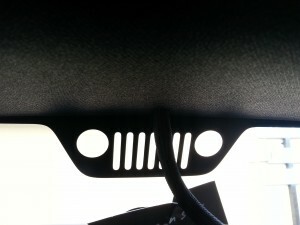 0 comment(s) so far on 2016 Jeep Wrangler Unlimited Black Bear- Kayla’s Pick of the Week!